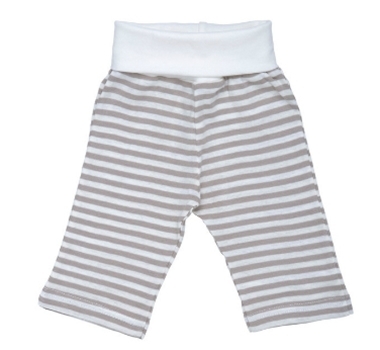 Relaxed fit and rib knit waistband for comfort and mobility. Perfect for everyday wear, all year round. Coordinates with everything in the Nature's Nursery collection!